For a long time now, the Middle East region’s ties to the fashion industry has been primarily a commercial one- the region’s prominence as a retail hub, owing to its purchasing power, and its population’s flair for elegance and opulence are what came to one’s mind when thinking of the region’s fashion sector. But while the early goals of the region (especially the UAE) may have stressed on wielding influence as a powerful customer base for Western creations, the narrative has, in recent years, shifted to a focus on developing a fashion ecosystem right here. Policymakers and stakeholders have begun to realize that it’s not enough for the region to have just large spenders, but it also needs to cement its place in the evolution of the industry. Take Dubai, for instance. In many ways, 2013 was a landmark year for its fashion ecosystem. It was a year when the country took a leap to get closer to the billion-dollar industry dominated by the Europe, the U.S. and others. With top fashion brands already tapping the market here, UAE Vice President and Prime Minister and Ruler of Dubai H.H. Sheikh Mohammed Bin Rashid Al Maktoum set up the Dubai Design and Fashion Council (DDFC) to steer design and fashion initiatives in the Emirate. If DDFC was meant to be the umbrella entity for all things design and fashion, the move was followed up with the creation of Dubai Design District (d3), a free zone to house and nurture the region’s creative thinkers. To make the space a hub for the region’s creatives, d3 aims to create a close-knit community, where designers can share space, collaborate on ideas, and attract talent from across the globe. In the meantime, the region also got its own official fashion week, the Arab Fashion Week (AFW). 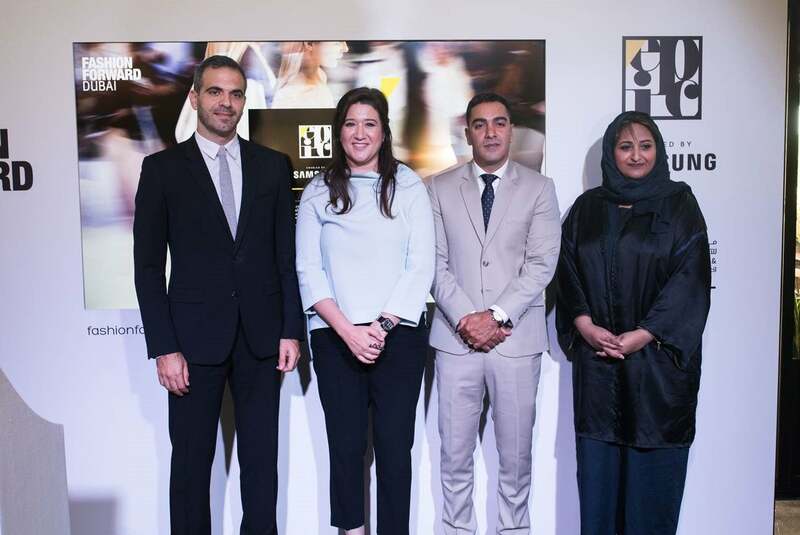 Organized by the Arab Fashion Council, AFW has earned a name as a high-profile showcase event in the league of similar fashion weeks held in New York, London and Milan. A talk for aspiring designers at FFWD.Image credit: FFWD. 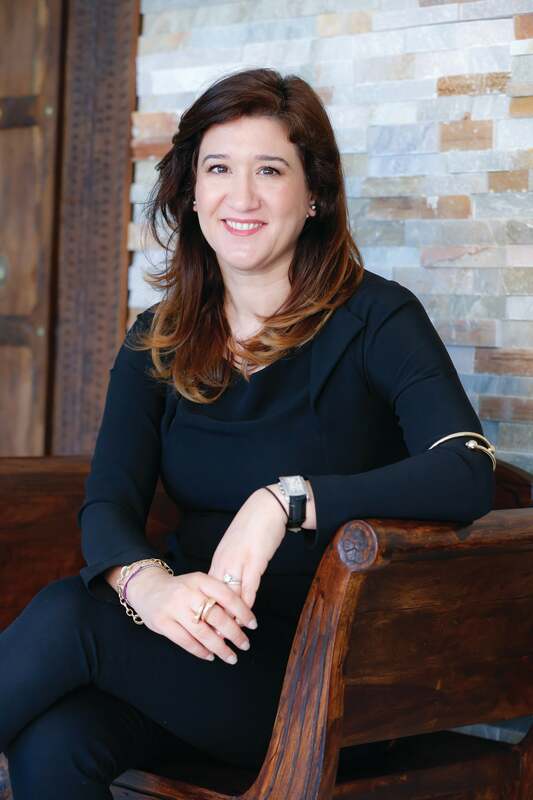 “As we found through the MENA Design Outlook report released by DDFC in collaboration with d3, in the MENA region, the design industry is gaining grounds at a rapid rate,” says Nez Gebreel, CEO, DDFC. “Its market value surpassed US$100bn in 2014, and now constitutes over 4.5% of the global design market. The sector has grown at more than double the pace of the global industry over the last few years, and is expected to continue outperforming the global design industry. With an average growth of 6%, the MENA design industry will grow at twice the pace of the global design sector and by 2019, its contribution to the global design sector will reach 5.2%.” Gebreel notes that there’s been a strong influx of design-focused initiatives and events over the past few years, one of them being Fashion Forward Dubai (FFWD). Sensing a need for a platform to give more visibility to designers and hone their skills, Ramzi Nakad and Bong Guerrero launched Fashion Forward Dubai (FFWD), an organization aiming to streamline the fashion industry’s efforts. Having run Brag, an experiential lifestyle marketing agency, the duo had developed a strong relationship with the region’s designers and had noted a feeling of “displacement” among the emerging talent. Endorsed by DDFC and operating in partnership with d3, FFWD follows a two-pronged approach, addressing both education and real-world experience for fashion entrepreneurs. 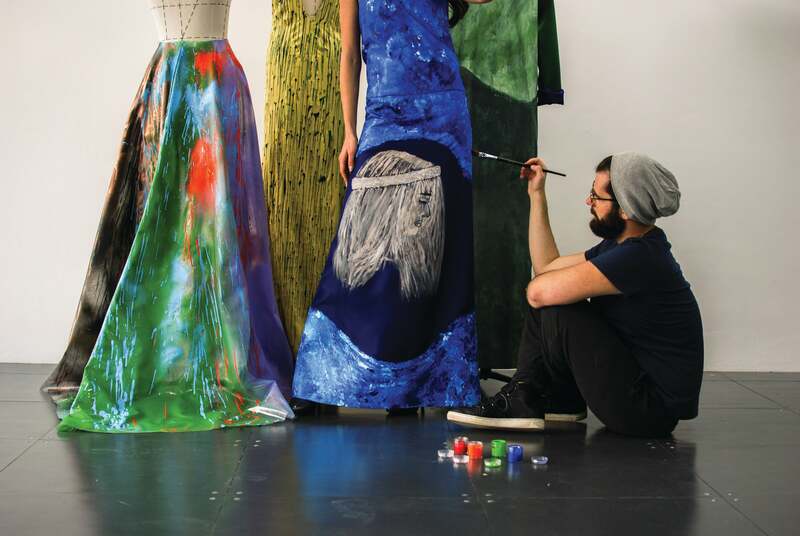 With their bi-annual fashion events, FFWD helps fledgling designers go through the process of putting together shows. “Every six months, we make them think of the business aspects involved- collections, production, costing, marketing, working with a team of professionals, and exposing them to a large audience,” Nakad explains. Nez Gebreel, CEO, DDFC.Image credit: DDFC. Aspiring fashion entrepreneurs had more reasons to rejoice with FFWD extending their involvement in the sector recently, launching EPIC (Empowerment Program through Industry Collaboration), a program to provide business development opportunities to regional fashion talent, in collaboration with Samsung MENA, d3 and DDFC. The initiative came about as a result of the MENA Design Education Outlook study, conducted by DDFC and d3. Besides noticing a skills gap in the industry, the report drew attention to business development challenges for fashion entrepreneurs. 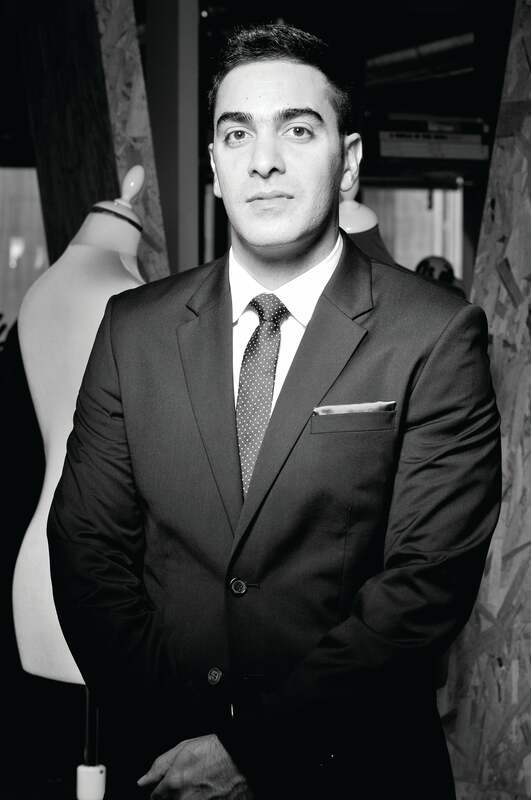 “What came out [from the report] was that designers need more support in retail pop-up opportunities,” says Nakad, which EPIC aims to address, along with showroom retail. “Since most large multi-brand retailers buy in showrooms, we decided to set up a FFWD showroom in Paris during Paris Fashion Week, where we pick designers, who we feel are ready to go global, and help them get buyers,” explains Nakad. Besides that, EPIC will also offer scholarships for courses in fashion management, and also enable tie-ups with key social media influencers in the region, to galvanize further support for local designers. Abdo Chlala, Regional Head, Samsung MENA, Nez Gebreel, CEO, DDFC, Ramzi Nakad, co-founder, FFWD and Maitha Al Suwaidi, Director of Partner Relations, d3. Image credit: FFWD. Alia Khan, founder and chairwoman, IFDC at Malaysia Fashion Week 2015.Image credit: IFDC. However, even with external factors rooting for the industry, it’s difficult to take an ecosystem to the next level without sufficient human and material resources. “There will inevitably be challenges that any industry will face as it achieves growth,” says Gebreel. “Ensuring that these challenges are identified through in-depth research, and then working together as an industry to address these gaps is what will help us continue on this positive trajectory.” For instance, the MENA Design Education Outlook study estimates a substantial skills gap in the design industry (which includes fashion) to support the growth projected for the sector. Ramzi Nakad, co-founder and COO, FFWD.Image credit: FFWD. Aya Sadder, lead organizer of this year’s edition of Startup Weekend Dubai that focuses on the fashion sector, adds that practical challenges every entrepreneur faces in the region also applies to designers. “SMEs have to pay various amounts like rents, employee cost, and other bills, even before you start creating any magic with your designs,” she notes. She adds that without a family to back you monetarily and in other ways, it’s difficult for designers to get their name out, given the regulatory hurdles. IFDC’s Khan highlights a need for aspiring designers to focus on affordable production solutions without comprising on quality. “Sourcing, production [management], quality control, and challenges of securing enough orders from retailers,” are other issues, she notes. Designer Zaid Farouki with his design Dripping Amends.Image credit: Zaid Farouki. As for the road ahead for the fashion industry, while it’s easy to look back and be awed by the distance covered in such a short time, industry insiders say that there’s a need to continue chasing progress. Nakad believes that just like entrepreneurs, d3 and DDFC too are going through an interesting learning curve of their own. “We want to help them [policymakers] to help position Dubai as a global fashion capital and more success stories will help materialize this,” he says.